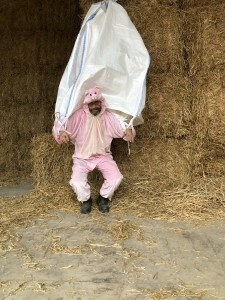 On Saturday, Wiltshire pig farmer and popular Pig World columnist Cameron Naughton will be leaping from an aeroplane from 15,000 feet in aid of charity. Cameron will be doing a sponsored skydive to raise money for the Bristol Children’s Hospital. 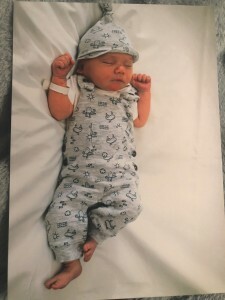 He decided to take on the challenge after one his staff members, Gary and his partner Chrissie, lost their baby son, Jack, in August at the age of just 12 days. Jack died from a viral infection despite the help of many dedicated health professionals at the hospital. Writing in the March issue of Pig World, Cameron said: “My life in the pig industry has certainly been one big roller-coaster. However, on March 23, I am attempting to achieve both my highest high and fastest down in the space of 5 minutes. “I mentioned in my column in the autumn that Jack, the precious baby son of Gary and his partner Chrissie, died on August 28, 2018, aged just 12 days old from an infection. Gary is an important part of our pig team at West End. 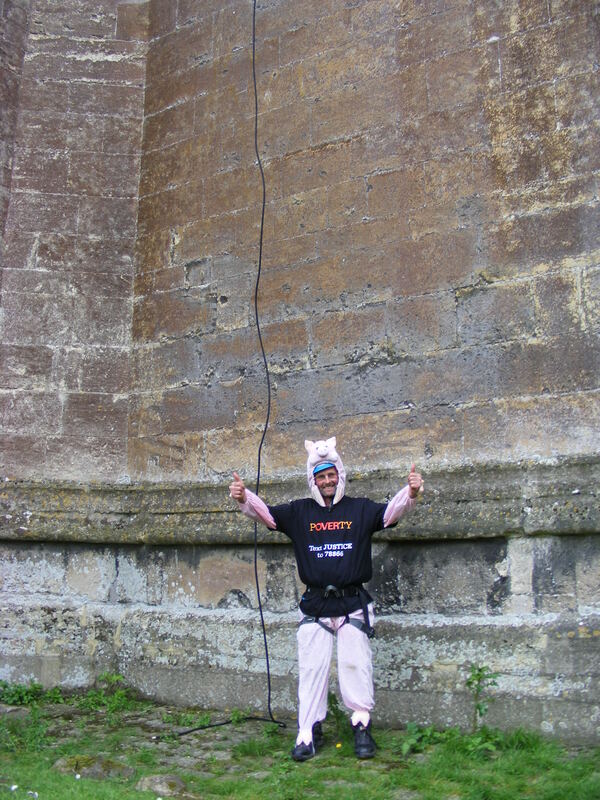 In 2015, Cameron abseiled down a Church Tower in a pig onesie to raise money for Christian Aid (right). 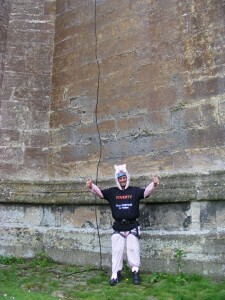 “This time I will have to make do with a pig T-shirt as the pig Onesie is so voluminous we might go up not down!” he wrote. Cameron thanked Pig World readers in advance for their support and reminded any donors to ensure they gift aid the donation. “Anything you feel able to give will be hugely appreciated,” he said.